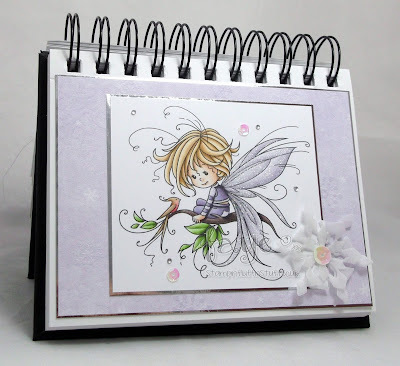 Ok, I shall go stand in the corner, because there's a new release over at Whimsy Stamps and you're gonna want it! 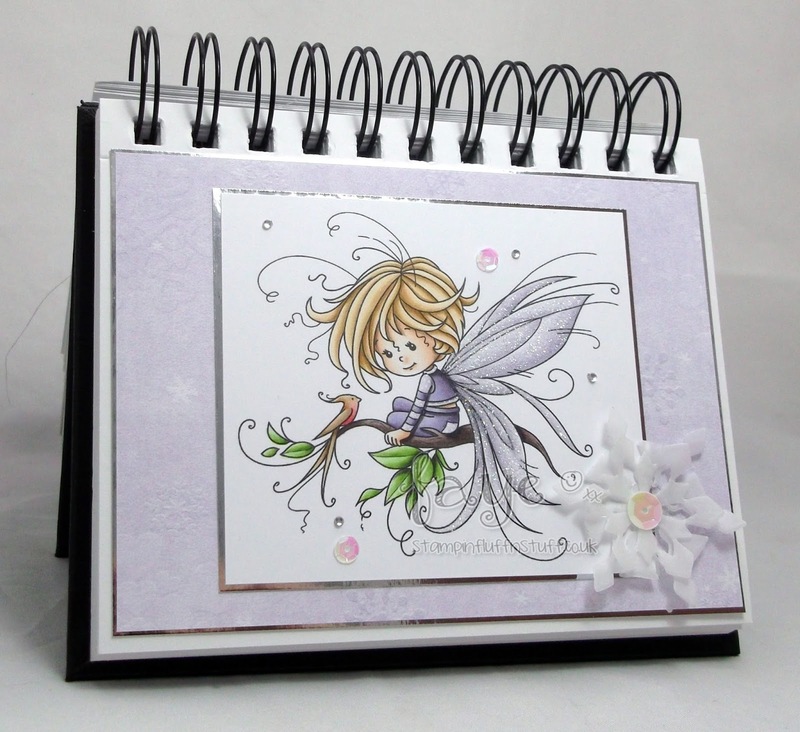 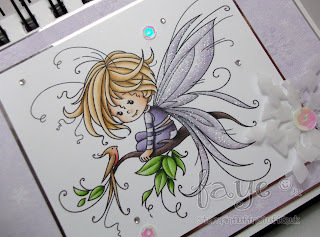 This absolute beauty is called Pixie and she has gone to live in my Card Journal! 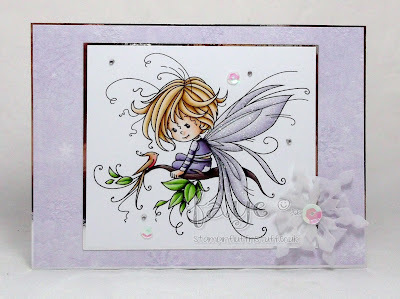 I kept it clean and simple (no change there, hey?!) 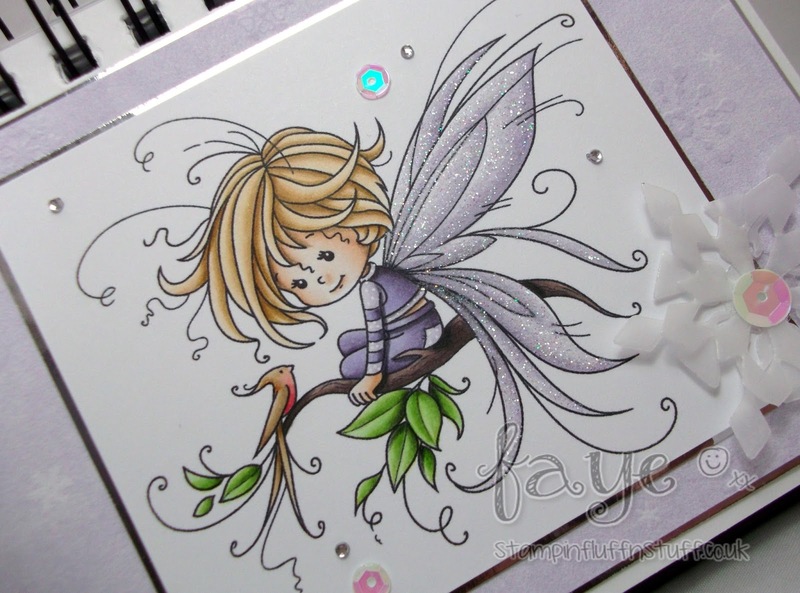 with just a few sequins and a vellum snowflake for added oooomf. 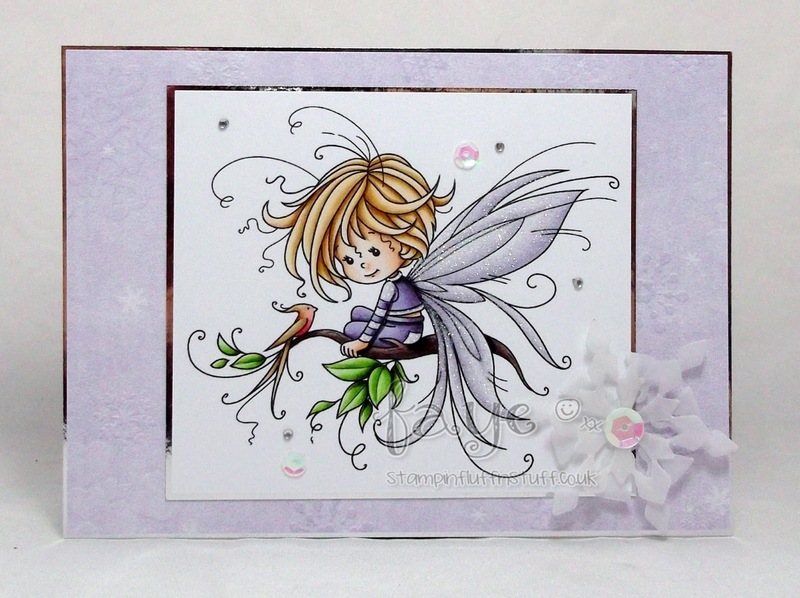 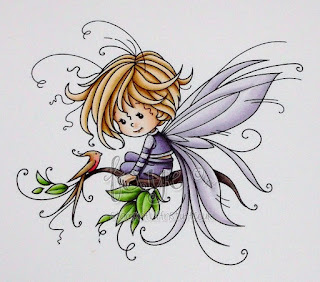 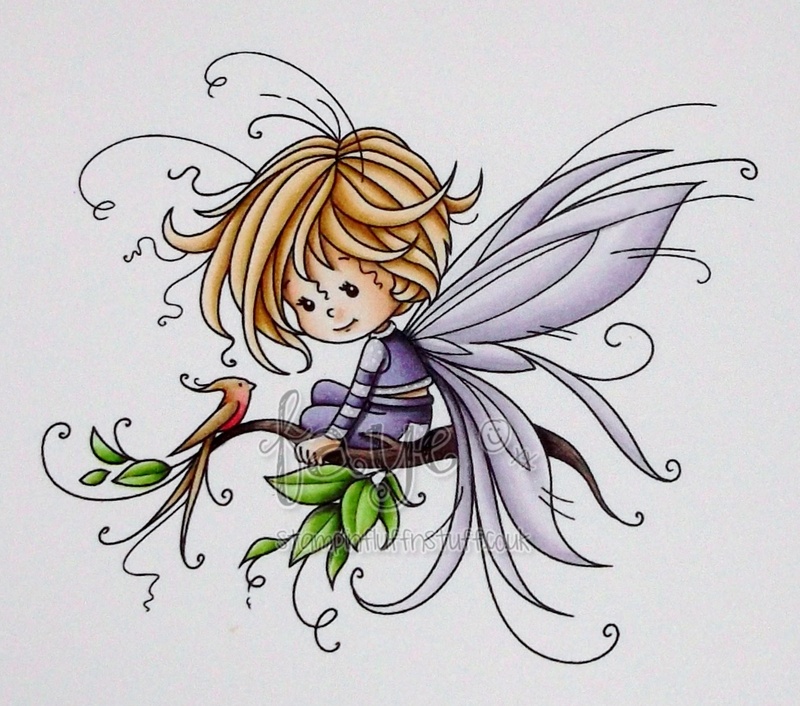 An adorable image and I love the shimmer you have achieved on her wings too.